Not really, no. I do use Chanel’s Egoiste Platinum because I happen to like it. 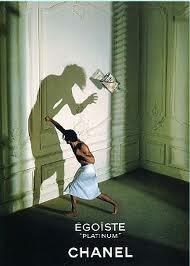 And it’s a great excuse to remind you all of this brilliant Jean Paul Goude advert for their Egoiste. 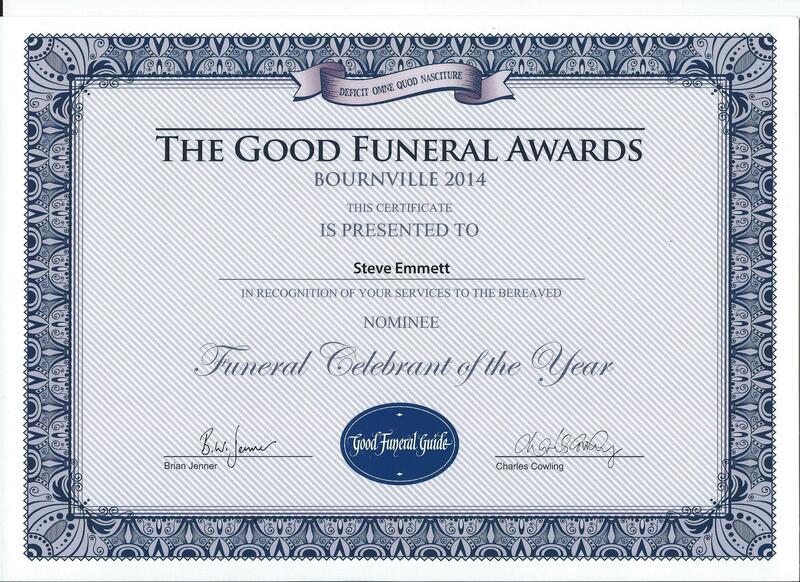 Pity the ad for the Platinum wasn’t up to the same standard. In my humble opinion this is the best ad ever. Anyone better it? Previous postWhy was Justin Bieber Late? Love the music but couldn’t help feeling that no man is worth that kind of display, no matter what he smells like. Silly wenches. Well, thanks for your offering but I have to say that Guinness ad doesn’t do it for me. I reckon Chanel is still in the lead. Any more?